Building your own home is an opportunity to tailor your space to the way your family lives. 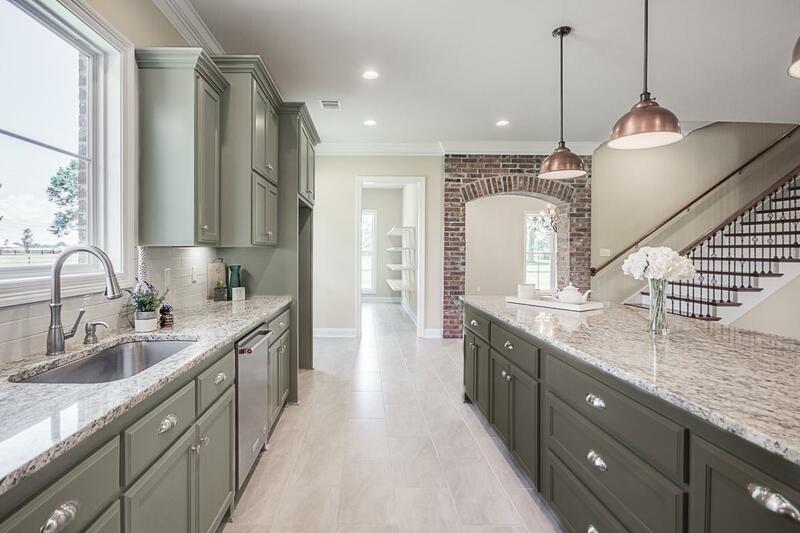 Manuel Builders recently brought their expertise to Baton Rouge from their home base in Lafayette. 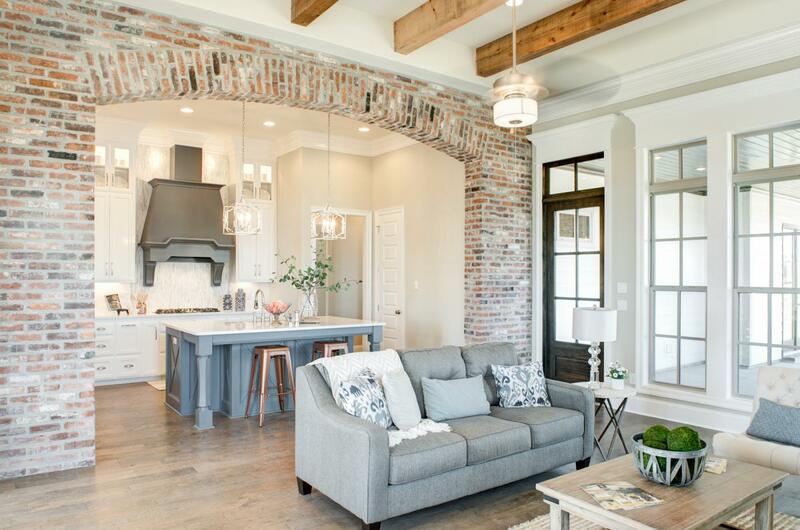 We spoke to Manuel’s Baton Rouge building consultant, Hannah Swain, to learn how to make building your dream home easy and cost-effective. Choosing the right builder to see your vision through can make or break the whole process. “It’s important their builder make the path clear from the very first consultation,” Hannah says. “The homeowner controls their square foot price, home selections, and how quickly they move through the process.” Manuel uses a really simple three-step process that keeps everyone informed along the way. Seeing the entire home-building project laid out makes it a lot less daunting and more fun. When you choose to build your own home, it’s important to really think through your space and how you want to live in it. What features are important to you and your family? Are there clever ways to make your kitchen more functional with built-ins? This is where your building consultant can help. It’s best to work with builders like Manuel who have their own team to guide you through. Once plan details are sorted, design coordinators assist homebuyers in choosing everything from paint colors to lighting fixtures to door knobs. Hannah said, “Collaborate with a builder who knows what home trends are just fads and which will really enhance your life in a practical and lasting way.” Click here to connect with Hannah and take the first step toward building your dream home. Go big with geometric patterns in your kitchen backsplash or master shower.For something less permanent, a geometric rug in rich colors and oversized patterns can create a fun, dramatic statement in any room. Click here for more design inspiration.